ESCONDIDO, CA – Some things are just too good for the world to be deprived of them. 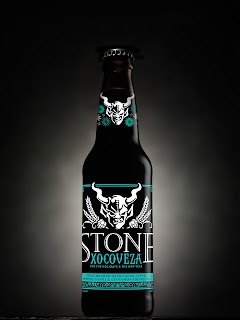 This is true for Stone Brewing Co.’s rerelease of the delicious and wildly popular beer that was introduced last year in 22-ounce bottles as Stone Xocoveza Mocha Stout. It was an instant hit. 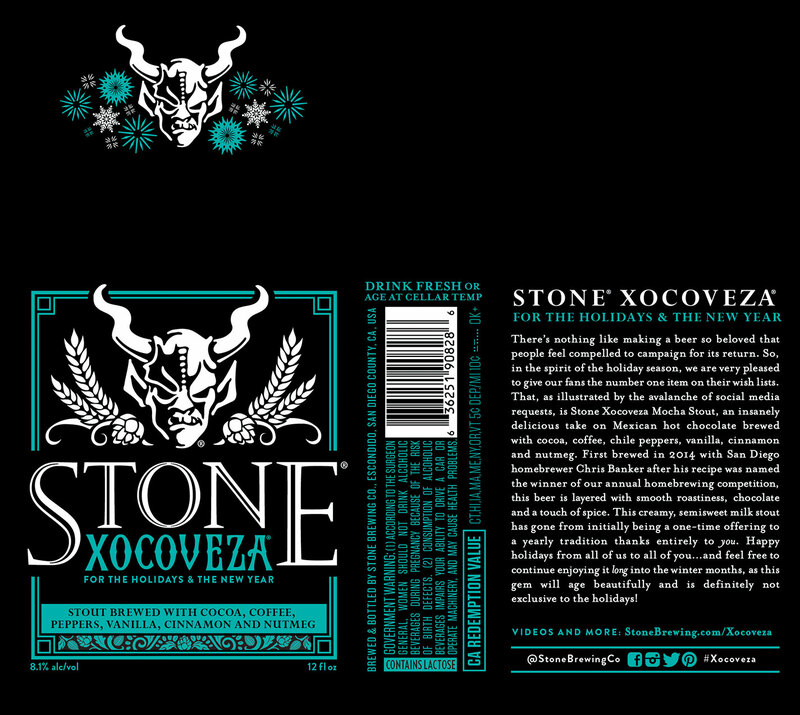 Because craft beer enthusiasts voiced fervent adoration via social media and online forums, Stone was inspired to embrace the joyous spirit of giving and rebrew this milk stout infused with cocoa, coffee, peppers, vanilla, cinnamon and nutmeg. Starting this week, the beer is making a comeback in 12-ounce six-packs and on draft at select retailers, restaurants and bars nationwide. 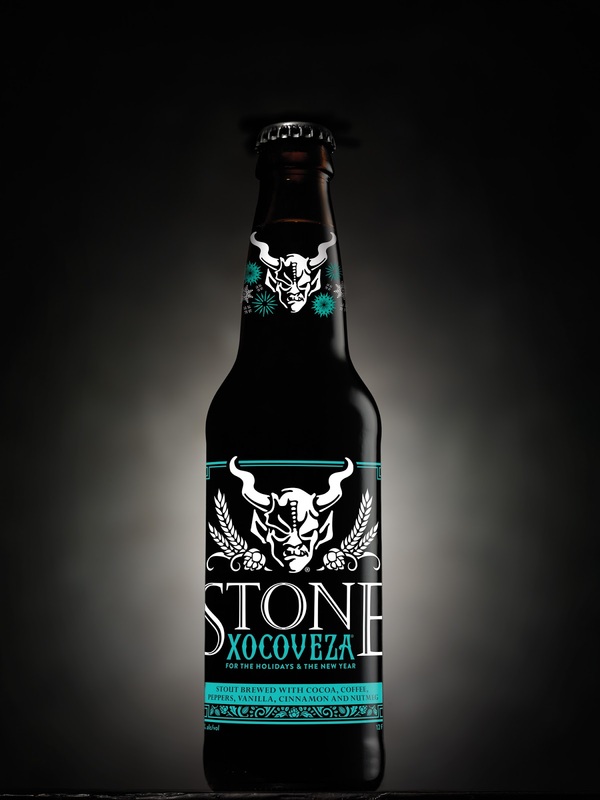 First brewed in 2014 with San Diego homebrewer Chris Banker, this Mexican hot chocolate-inspired creation was named the champion of Stone’s annual homebrew competition. Thanks to the adoring public, this creamy, spiced stout has gone from initially being a one-time offering to a yearly limited release. 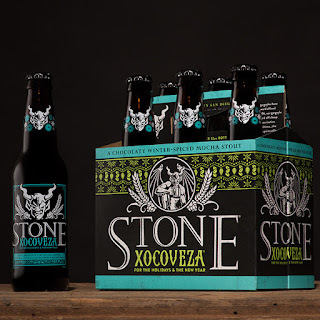 While returning with new, winter-influenced packaging and a new name, “Stone Xocoveza for the Holidays & the New Year,” the tasty, complex recipe remains the same. When re-creating Banker’s original recipe, unconventional brewing ingredients were used to emulate the rich, robust flavors of Mexican hot chocolate. Cocoa and milk sugar added during the brewing process gives the beer another level of sweetness. Coffee provided by San Diego-based roaster Mostra Coffee, pure cocoa from Southern California’s ChocoVivo and vanilla give the beer a rich, roasty flavor. Cinnamon, nutmeg and a small dose of pasilla peppers create a medley of piquant aromas. The malt bill offers the beer a strong backbone for all those flavors and aromas, while English Challenger and English East Kent Golding hops provide the perfect amount of bitterness to harmonize with the flavorful diversity. 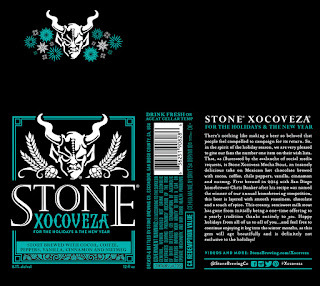 Stone Xocoveza for the Holidays & the New Year may be enjoyed fresh or stored at proper cellaring temperatures for months or even years. Over time, the malt character will evolve, making the cocoa and coffee flavors more prevalent. Taste: Cocoa and cinnamon are at the forefront. The coffee, nutmeg and vanilla follow, and the fruitiness and heat of the pasilla peppers come through nicely on the finish. Overall: When we first brewed this beer in 2014, I think everyone on the brewing team was blown away by its multiple layers of flavor. The inspiration came from Mexican hot chocolate combined with coffee. 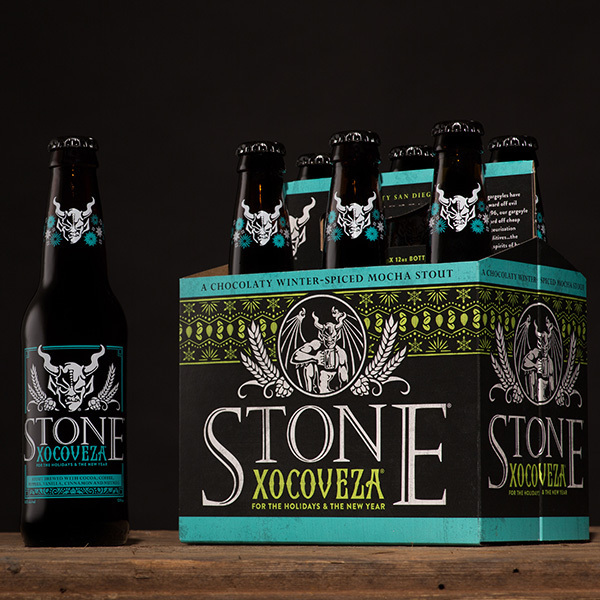 We loved how wonderfully this beer showcases the spices, cocoa and subtle coffee roast flavors, so much that we were excited to bring it back as an annual Stone special release.